Something slightly different today. While I clear a backlog of editing from recent trips to both Berlin and Torbay, here’s a plug for a photography show by a good friend and fellow photographer Luke McLaughlin. 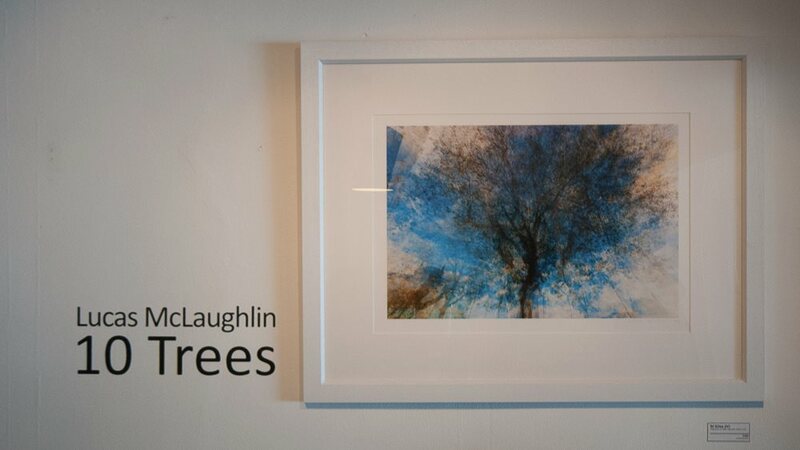 Luke’s current show, hosted at the Quarter Horse Coffee Shop on Cowley Road, Oxford, is entitled 10 Trees, and is a series of multiple exposure prints, all composed in-camera. Although many of them are shot in urban settings, it is the trees which dominate, and they give a refreshingly new and abstract sense of place to some of the most recognisable locations in the world such as Oxford and Paris. “ With a multiple exposure what you get is less of a literal image as we see things with our eyes but similar to how I remember things. If you look at a different place in an image you can add detail as your memory fills it in”. In October last year, Luke and I shot the video below on St. Giles in Oxford in which he describes the origins of the project and the process.